Law schools serve as gateway institutions into one of the most politically powerful social fields: the profession of law. 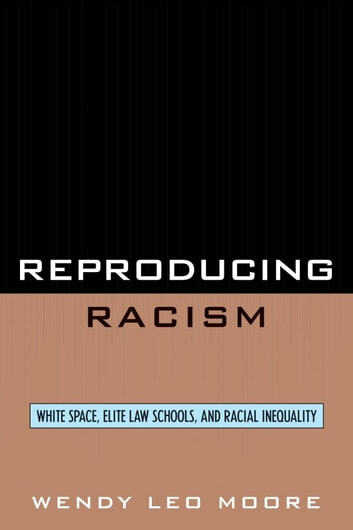 Reproducing Racism is an examination of white privilege and power in two elite United States law schools. 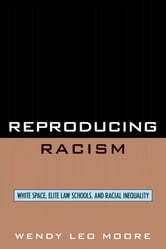 Moore examines how racial structures, racialized everyday practices, and racial discourses function in law schools. Utilizing an ethnographic lens, Moore explores the historical construction of elite law schools as institutions that reinforce white privilege and therefore naturalize white political, social, and economic power.